Welcome to the Brainerd Lakes Area! 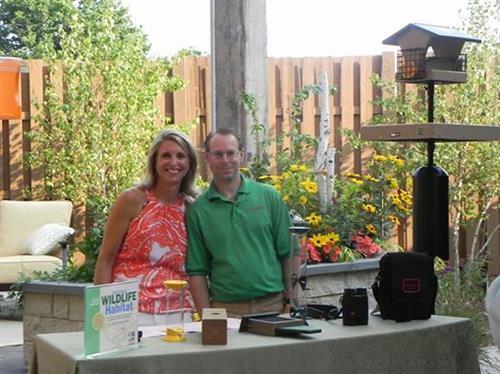 My name is Judd Brink the Owner and Guide of MN Backyard Birds. We offer bird watching tours in the Brainerd lakes area and north central Minnesota. Take a tour of the area with your Guide/Naturalist Judd Brink as we explore and enjoy the unique birds and wildlife found here. 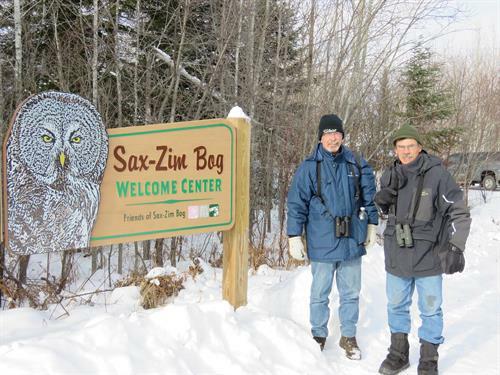 The checklist for Crow Wing County is 312 species of birds. The Brainerd area is a great place to see the state bird the Common Loon. Learn more about Loons from my article found in the Visitors Guide or on the new birding page. New birding kits are available during the tours and include everything you need to observe and enjoy the birds. Contact me to schedule a tour today. Happy Birding!